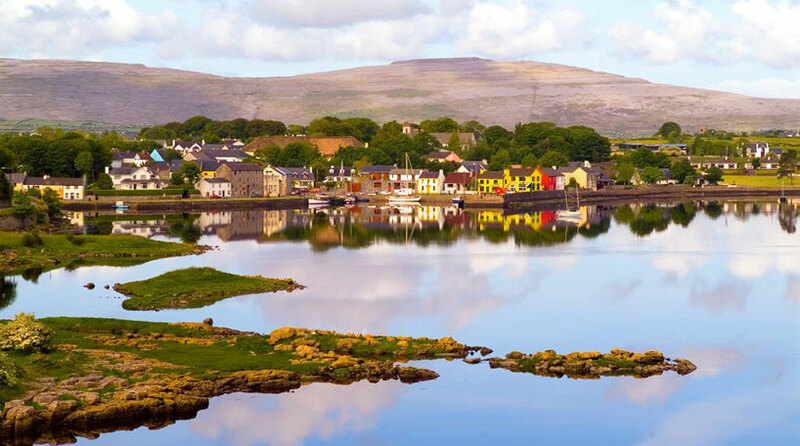 Kinvara is a great village for an Apres Run and there is always a great atmosphere over the Rock and Road weekend. If you have travelled for the event and are staying around for the weekend there are some great pubs for food and well earned refreshments. Last year we had people from all over Ireland and a small number from the UK, Europe and the USA so stick around for the night and talk running!